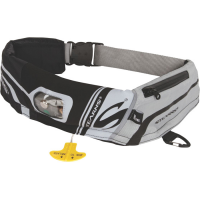 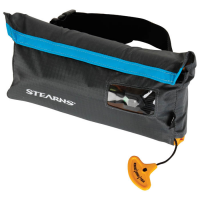 You can never be too safe when you're on the water- which is why Stearns has created the Inflatable Paddling Belt. 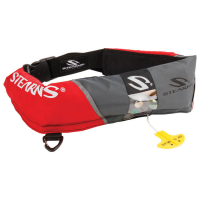 It's a durable and reliable, manually-inflated personal flotation device. .
Paddle in comfort while guarding your safety.